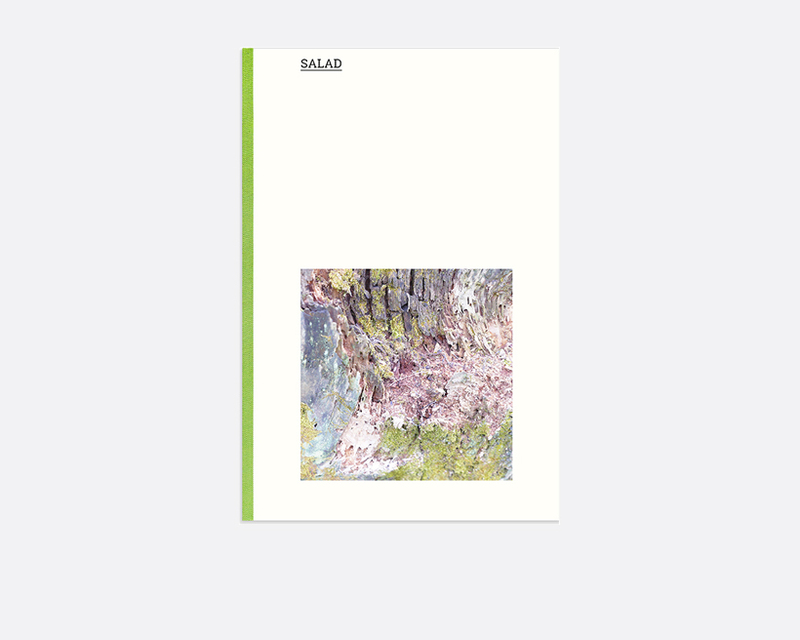 SALAD, is a photographer’s study of the textures found in parks. It is a collection of 200 photographs taken in 24 parks across five countries. Close-ups, which are cropped as squares, the photographs recall the grids commonly used to plan parks. Collected over a span of five years, between 2013 and 2017, the collection emulates a scientific collection. Appropriating scientific fieldwork methods of collecting, ordering and identification, the collection of photographs systematically documents different natural spaces. Yet, in spite of the notations of each photograph, the photographs are decontextualised and open to interpretation—leaving the viewer to navigate, make connections and respond to the photographer’s attempt to make sense of our relationship to nature.